William Lee known as Charlie was born around 1893, the son of William and Ellen Annie (Nancy) Lee. He had a sister Daisy, and the family lived in Great Cornard before moving to 61 Friars Street, Sudbury. Charlie worked at the Gas Works in Sudbury, and his father worked at Brundon farm and mill. His sister Daisy worked as a silk weaver at Vanners and Fennell. Charlie, like his father was a bell ringer at All Saints Church, Sudbury. He was described as ‘a promising young ringer and at the age of 18 rang the 6th bell at All Saints to a peal of Grandshire Triples (Holts10 part peal) 5040 changes at the first attempt’. Charlie enlisted in Sudbury serving formerly as 4319 Suffolk Regiment. 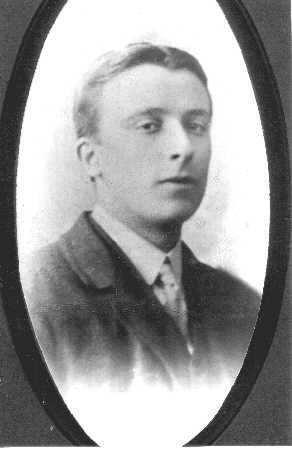 Charlie was killed in action on the Somme on 10th October 1916 aged 23. 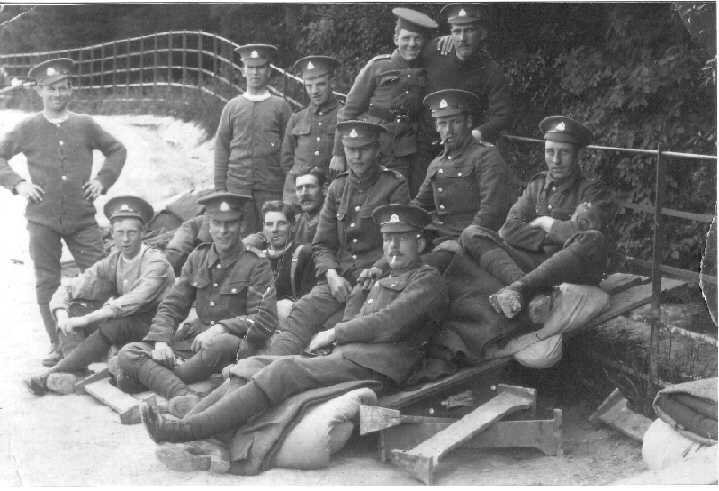 The First Battle of the Somme was a series of 12 battles over 141 days from 1st July 1916 to 18th November 1916. There is no known grave and he is remembered on the Thiepval Memorial, Somme, France. The Thiepval Memorial bears the names of 72,089 casualties who lost their lives in the Somme sector and who have no known grave. Charlie’s death was reported in the Suffolk and Essex Free Press on 22nd November 1916. The following month Sudbury Bell Ringers rang a ‘Grandshire Triples’ half muffled peal at All Saints Church as ‘a token of sincere sympathy for the fallen bell ringer Charles Lee’. His mother’s mental health never recovered from the shock of his death. 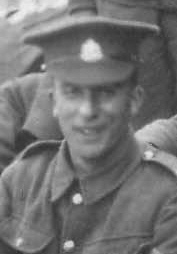 Charlie was awarded the British War Medal and Victory Medal and is also remembered on the Sudbury War Memorial and Sudbury Roll of Honour in the Heritage Museum, Sudbury Town Hall. A Cross of Remembrance was laid on behalf of his niece and her mother Daisy at the Thiepval Memorial on 16th April 2006.